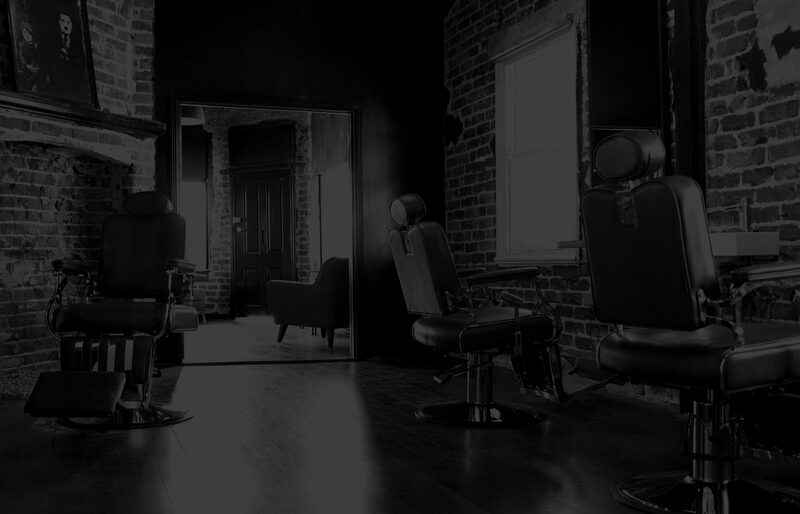 At Short Black and Sides we know that good grooming never goes out of style. We’ve made the maintenance process a breeze. Sit back and soak in the atmosphere in our gorgeous heritage-listed building, or enjoy a barista-made coffee while one of our experienced team turn you into a legit gent. 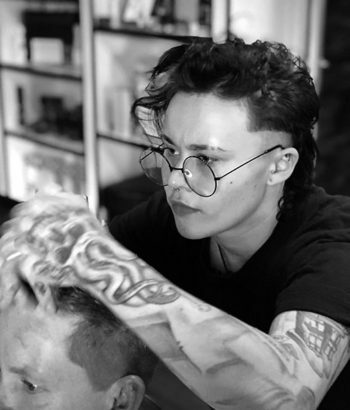 Whether you’re after a quick touch up or a complete overhaul, Short Black and Sides has you covered. Our services come complete with a neck shave, scented hot towel and a freshly brewed coffee or an icey cold beer of your choice. “Short, back and sides” keeping it simple for those with longer hair. Let us tidy you up and line up your edges. Number two and above. No fades. Name your fade — do you like it low, medium or high? Fade it down to a one, half or zero and finish off by lining up your edges. No skin. For those who like to go the extra mile and take it down to skin. Keeping your fade real smooth and polishing up those edges. For juniors between 5 and 12 years old and seniors with a pension card. Our service comes complete with the best lotions, aftershave, essential oils, a scented hot towel and a freshly brewed coffee or an icey cold beer of your choice. For the gents who like to keep it smart and rugged at the same time. This style of beard is kept closer to the cheeks and follows the angles of your face. We’ll tidy up the length and polish your edges. Like a manicured lawn, growing a beard doesn’t just happen. For the gents who like to keep it under control, let us maintain it for you. Longer beards need sculpting, definition and polished edges. For the gents who just want it all gone. There’s nothing quite like the feeling of a straight razor gliding down your face. Take some time out, relax and enjoy the full experience of a clean shave.